As the senior living industry continues to grow and change, so do we! We’re excited to announce a new software system that will increase design efficiencies for the WDA team and our clients. 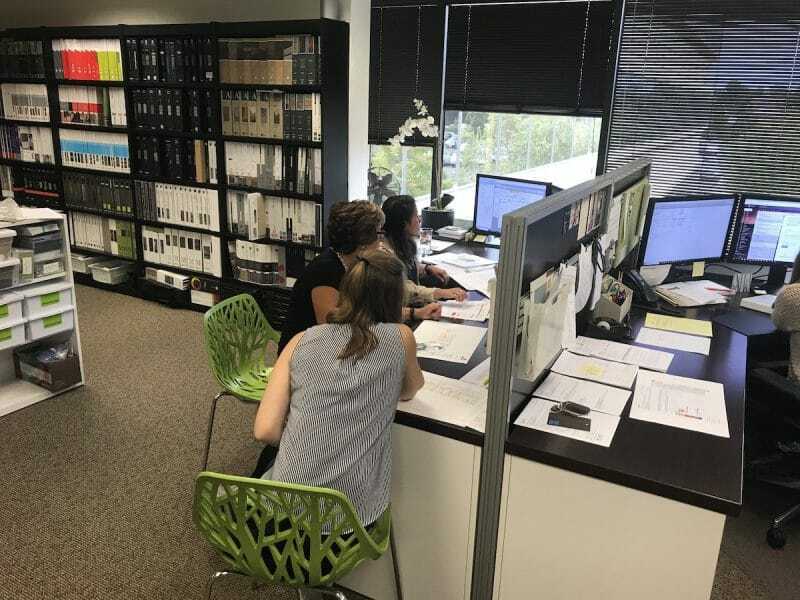 We’re transitioning our project management to TheSmartDesigner – a new, comprehensive online system developed specifically for interior design firms. While this won’t change what we do, it will improve how we do it. With this new process, we’ll be able to manage purchasing and expediting even more efficiently than before. This means we’ll have better insight into expected ship dates, can tighten up our timeline on following up and checking on orders, and can get things shipped out in the timeliest manner possible! We’re also looking forward to streamlining other “behind-the-scenes” processes like proposals, spec sheets, purchase invoices, and more. This will benefit all Warner Design Associate interior design clients. But the great news is, you won’t experience an interruption or notice any change in deliverables! The only impact you should experience is a positive one as we continue to transition our processes over the coming months. It’s our goal to continue developing the highest level of interior design services to your senior living communities. We’d love to answer any questions you may have about our new project management process or anything else!